Showing results by narrator "Thomas Bähler"
Relax! 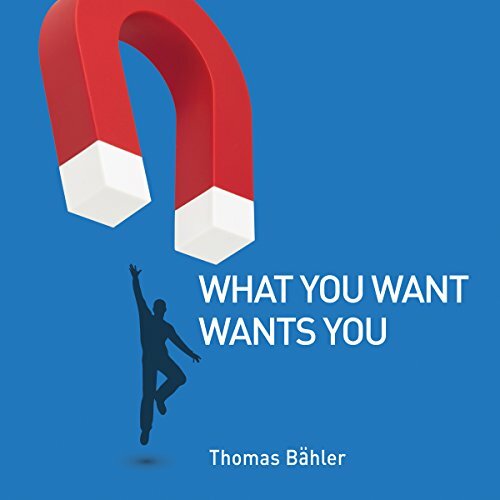 Because as the title of this groundbreaking new book from Thomas Bahler says: What You Want Wants You. Can it really be that simple? In these pages you'll discover that it is literally effortless as Thomas shows you how completely natural it is to ignite your imagination, access your infallible intuition, and open yourself up to all the amazing possibilities and unlimited potential you already possess.